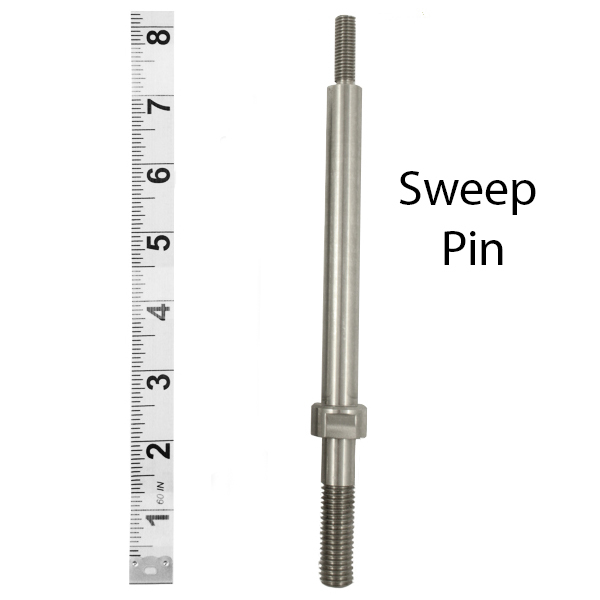 View cart “Sweep Pin Assembly” has been added to your cart. 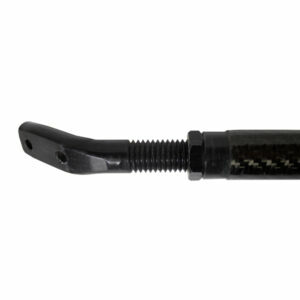 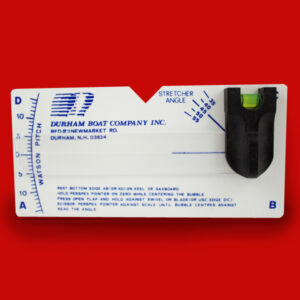 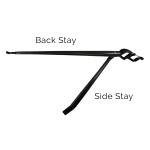 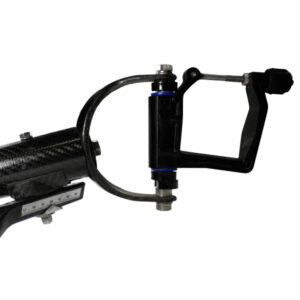 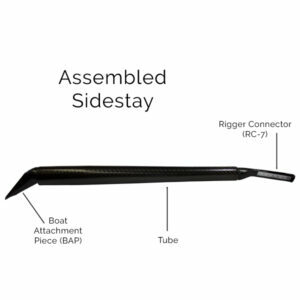 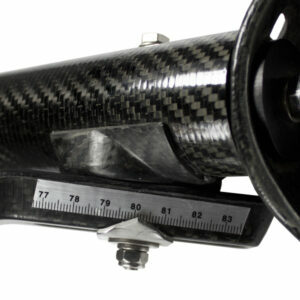 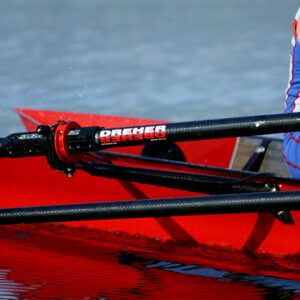 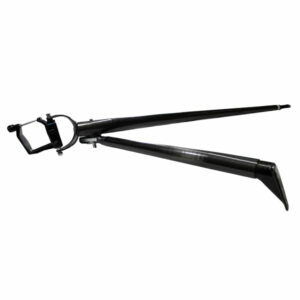 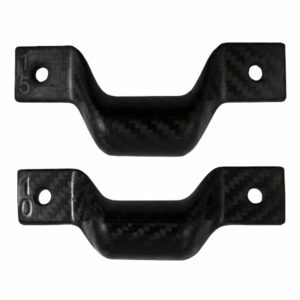 Carbon sidestay for Dreher side mounted carbon tubular riggers. 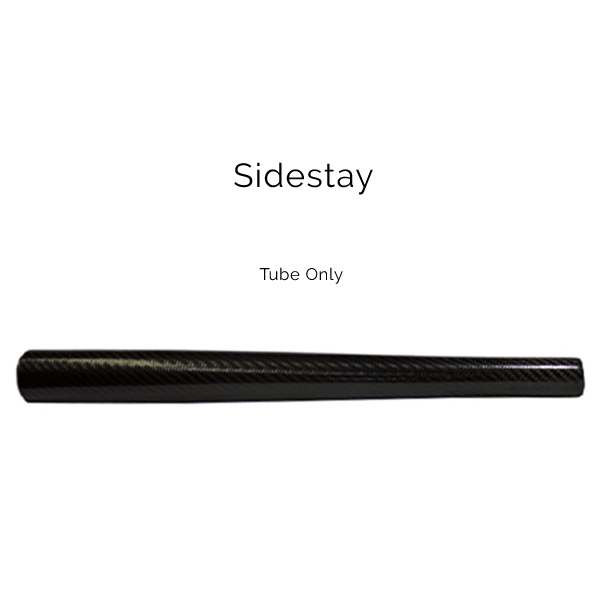 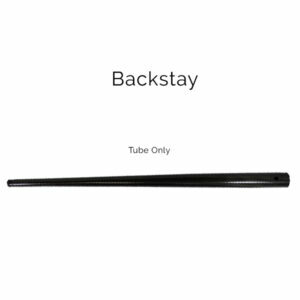 Priced per sidestay. 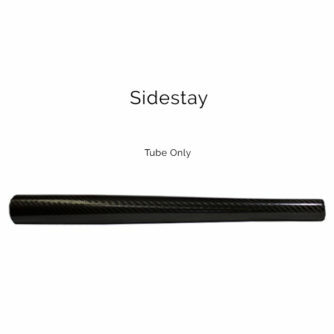 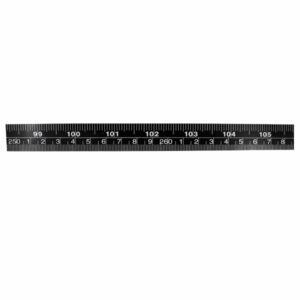 Please provide length of tube.